In this issue: an empire attacks, a secret is uncovered, and the future ain’t all it’s cracked up to be. 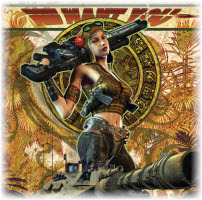 All that plus a new short story from Michael Z. Williamson! Four years have passed since the modern West Virginia town of Grantville was displaced in time and space to continental Europe in 1632. Now, the long‑feared attack on Austria by the Ottoman Empire has begun. Armed with new weapons inspired by the time‑displaced Americans of Grantville, the Turks are determined to do what they were unable to do in the universe the Americans came from: capture Vienna. 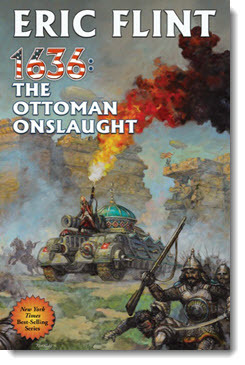 Get 1636: The Ottoman Onslaught eARC here. 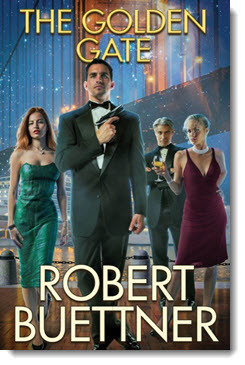 Get The Golden Gate eARC here. Starhome was a hollowed out piece of rock, the smallest independent nation in space. It was also the only home First Minister Jackson Bates had ever known. Bates owned Starhome, and the employees who worked there were like family. And now he was going to have to leave it for good. Cut off by the UN forces of Earth, Starhome had become a casualty of the war with the Freehold of Grainne. With no income or money for vital repairs, Starhome would have to be abandoned, left for salvage. But at the darkest hour, a ray of light: a team of scientific researchers interested in using Starhome as a base of operations. Signing a contract with them would mean Bates and his employees could continue to live on Starhome. But things are not always what they seem in the black reaches of space. And there was an old Earth saying about things that sounded too good to be true . . . A new story set in Michael Z. Williamson’s Freehold series. The mapping of the human genome stands as one of the great scientific accomplishments of our time. But far from providing all the answers to scientists’ questions, the Human Genome Project has raised even more. The truth: we know what approximately 1% of our genome does. The other 99%? That’s what we call the “dark matter” of the human genome, and it’s the subject of this month’s nonfiction essay, from genetics researcher Dan Koboldt. Read “Dark Matter of the Human Genome” by Dan Koboldt here. 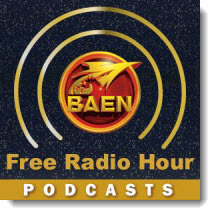 Coming soon to the Baen Free Radio Hour: Eric Flint and Ryk E. Spoor on Castaway Odyssey, the fifth in their Threshold series; Susan R. Matthews joins us for her first ever podcast to talk about her three-book volume, Fleet Inquisitor; and David Weber and members of Bu9 discuss all things Honorverse, recorded live in the Baen studio. Missed past episodes? No problem. We’ve got every episode archived for your listening pleasure. The long‑feared attack on Austria by the Ottoman Empire has begun. Armed with new weapons inspired by the time‑displaced Americans of Grantville, the Turks are determined to do what they were unable to do in the universe the Americans came from: capture Vienna. Captain Blair and his wing must once again fight a familiar menace—their fellow humans. Captain Blair finds that dog-fighting with people is a whole different kettle of kittens than fighting an alien cat species. Those humans are tricky in ways the Kilrathi never dreamed of! The second mystery novel concerning Jennifer Pierce, reporter and accidental sleuth, lately transplanted to Wimsy, Maine from the big city. Not long ago, Jen survived a confrontation with a killer from Away. Now, with Christmas coming and the fate of the newspaper where she works uncertain, there are several suspicious deaths in town—and Jen's the reporter on the spot. Some say a cat’s job is to be decorative. Some say it is to slay vermin. Some say a cat ought to earn his or her keep, and some think cats are mere pets. Some folks are dog people, but we don't need to talk too much about them here. This chapbook looks at a cat mayor at work, talks about cats as people, and shares several fictional pieces dealing with the place of cats and their people in the universe at large. The day the bears came to town was a magical one for Katy and her brother Jeremy. But what if the magic raised that day was . . . real? 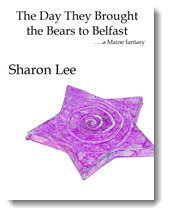 Based on a true event that took place in the real-life town of Belfast, Maine, this story is, with the Wimsy, Maine, novels, a predecessor of Sharon Lee’s Carousel trilogy. 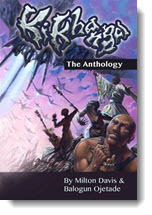 Balogun Ojetade and Milton Davis define this fascinating world, which forms the foundation of the Ki Khanga Sword and Soul Role Playing Game. Prepare yourself for stories of bravery, tragedy, love and adventure. Prepare yourself for Ki Khanga. Twins born to a society that believes such a birth is a dangerous omen, Ndoro and Obaseki must live separate lives. One becomes a great warrior who is ostracized because of his birth, the other a pampered prince whose strange ways result in banishment. Driven from their homelands for different reasons, Ndoro and Obaseki set out to survive in a world that challenges their talents. As the brothers grow older and wiser, they become aware of a destiny that will change their world forever. 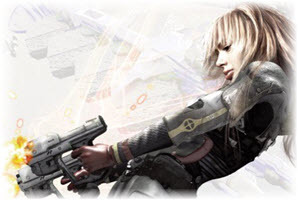 Nine years have passed since the end of the titanic Elemental War, and the human race is still picking up the pieces. As civil war brews among the Roamer clans, some brave clans venture back to skymining again, harvesting the restless clouds of huge gas giant planets—where the threat of the devastating hydrogue aliens always looms. 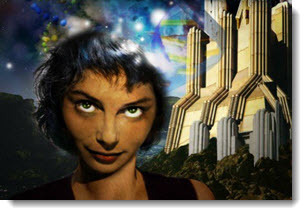 The prequel to the Saga of Shadows and the Hugo nominee The Dark Between the Stars. H. G. Wells is a Victorian-era James Bond who must defend England and the world against time travelers, alien incursions and interdimensional threats—if he can learn quickly on the job, and survive the human foes he encounters, that is!